Takehiro Tomiyasu's first-half header was enough to seal it for Japan. 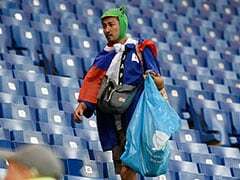 Takehiro Tomiyasu's lone strike sent Saudi Arabia crashing out of the Asian Cup as Japan beat the three-time champions 1-0 to reach the quarter-finals on Monday. 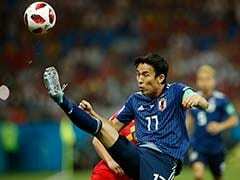 Tomiyasu's first-half header was enough to seal it for Japan as the last-16 game between two teams with seven titles between them failed to live up to its billing. 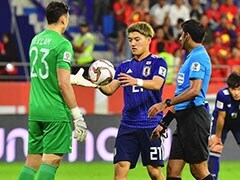 Japan, record four-time winners of the Asian Cup, march on to a quarter-final with Southeast Asian champions Vietnam despite not yet hitting top form at the tournament. 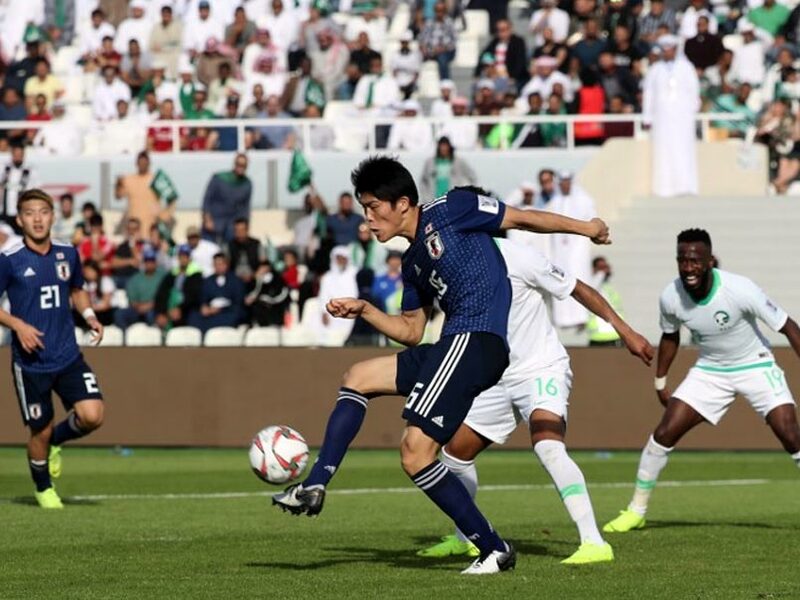 Yoshinori Muto's shot was blocked on the hour-mark but most of the chances were falling to Saudi Arabia, who will rue some wasteful finishing. Bahbri's shot from outside the box crept narrowly wide and Ali Al-Bulaihi powered a strong header over when the ball was knocked back into the area after a free-kick. But despite a late flurry, it remained another goalless outing for the Saudis, who haven't hit the net since scoring six goals in their first two group games.